I will get back on track with doors and hardware tomorrow, but today I want to give thanks. First, a little story that might initially sound strange, but does have a point. When I used to live near Boston, one of the local radio stations frequently had listeners call in for a game where the host would name a celebrity and the caller would have to correctly identify whether the person was still among the living or had passed on. I was SO BAD at this game; I guess I just didn’t pay much attention to the lives of TV stars and aging rockers. BUT it got me thinking about my life goals, and that’s when I decided that one of my goals is to have people know whether I’m still alive – not radio callers, but the people I touch personally and professionally. I want to make a difference that would be noticeable if I was absent. This role that I created for myself (and which luckily Allegion agreed to) is helping me to live that goal every day. 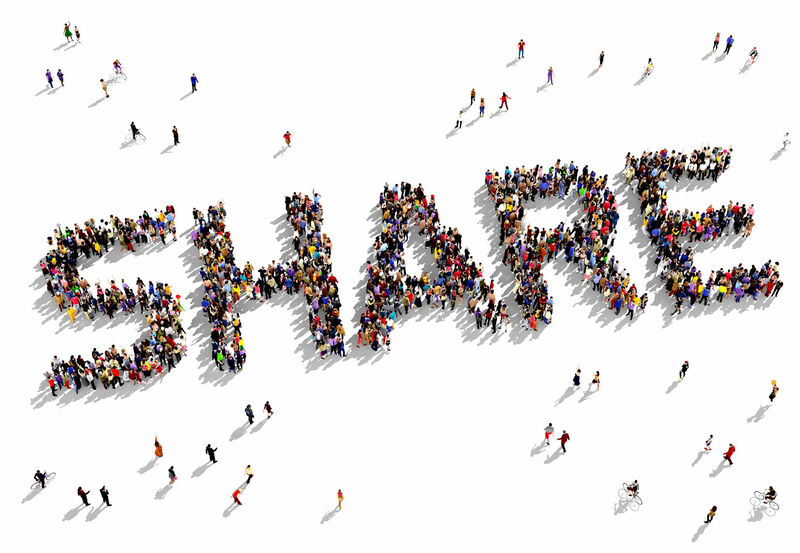 Yesterday, when I posted what was basically an online “out-of-office” message, I heard from over 100 people – some who I have known for 30 years and some who I have never met. 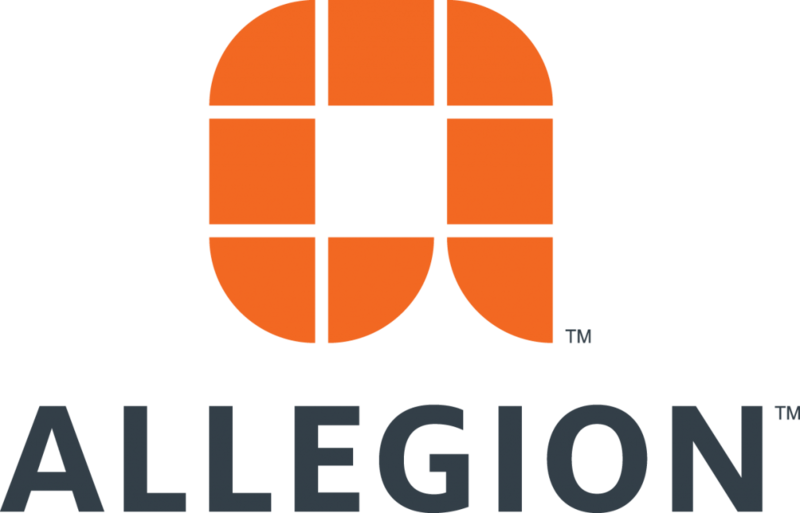 My meetings in Carmel were cancelled without question or complaint – including one with the Allegion president for the Americas region. Coworkers covered for me in email chains, and readers commented, emailed, and texted. There was no question that my family came first. My son is doing well, and I’m home to help with the recovery. I’ve got 485 emails in my inbox, so I will spend the rest of the week working through those. Thanks for your patience! Lori, you take all the time you need with your son. We can all survive (for a little while) without new posts. Prayers for your son and the rest of the family also. and we’re all kids at heart, I hope. Watch it! This is kid friendly. Glad to hear your son is doing well! I’m glad everything went well! You do matter….I can’t do my job without Lori on my shoulder guiding me in the right direction. I truly hope all is well with you and your family. Demonstrating that our industry is about people and our relationships first and foremost ! You are exactly right, my friend. Family first Hope your son recovers soon. Hope it wasn’t to serious.